CAUTION!Take care when drilling with auger drill bits. 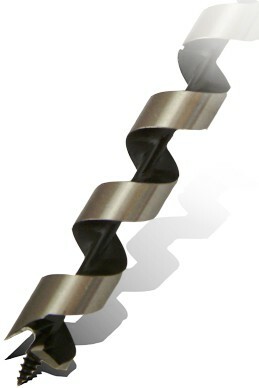 The auger drill bit tends to jerk the rotary drill when drilling. Keep the rotary drill steady with both hands to prevent wrist injury.